It’s not much like living in Lakewood Colorado, but Steve grew up spending his summers on Lake Winnipesaukee in central New Hampshire enjoying boating, water skiing and all sorts of other water related activities. 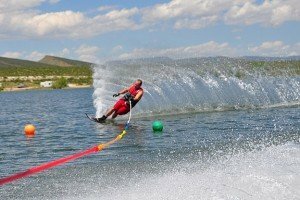 He is a passionate water sports participant that enjoys water skiing, wakeboarding, hydrofoiling and wakesurfing. 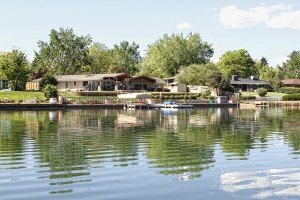 When he moved to Colorado in 1980, he immediately searched for lakefront communities where he could continue to enjoy water sports. Along the way he met many wonderful people and has been introduced to many waterfront communities. 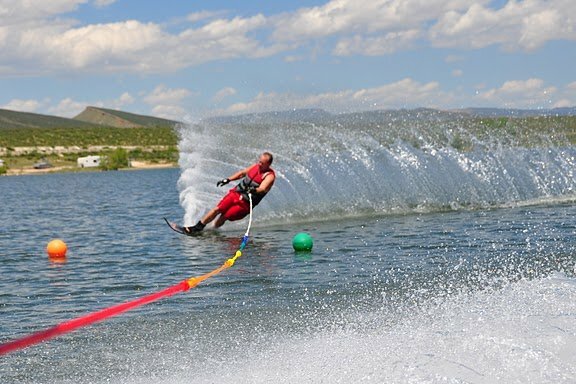 In addition to his passion for water sports, Steve is an active participant in many other sports. He has coached boys and girls basketball teams, baseball and football teams, successfully merged two soccer associations to form the largest successful soccer club in Colorado (Colorado Rush), and currently serves as a guide for the SkiMeisters snow ski club which is an active 55 and over ski club based in Winter Park that currently has 300+ members. 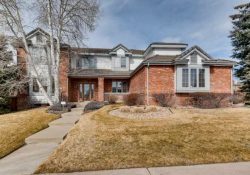 He has been a residential real estate professional in the Denver metropolitan area for over 25 years and he specializes in luxury residential properties including lakefront, golf course, equestrian and other amenity type properties. 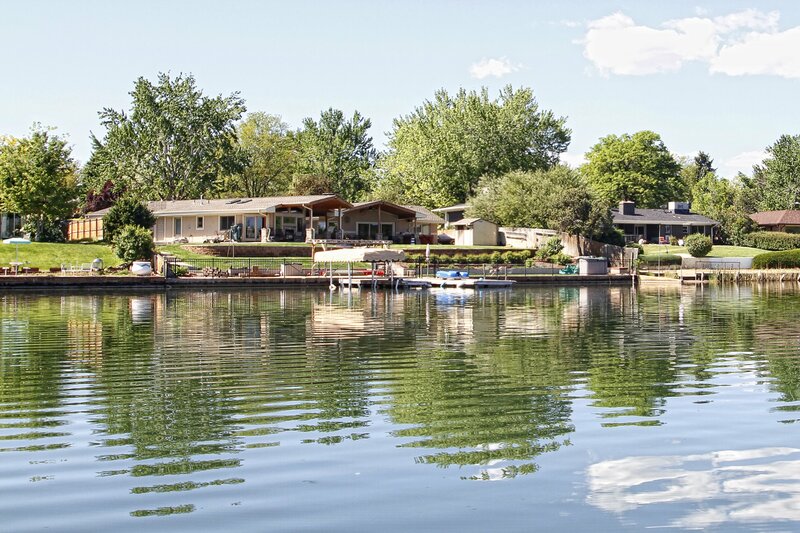 After living in southwest Jefferson County for over ten years, he now lives on Riviera Lake, a waterfront community approximately 8 miles from Downtown Denver, where homeowners enjoy many water sports along with fishing, kayaking and more. 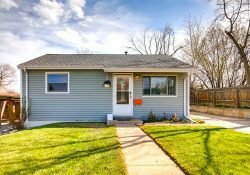 Before entering into real estate sales in 1990, Steve boasts a background in many facets of the real estate industry as a licensed appraiser, economist and housing Director for HUD. Having such a diverse resume of experience gives Steve added insight in the real estate industry that very few real estate brokers can offer. 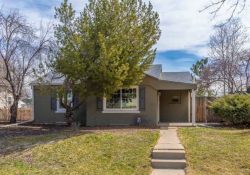 Steve has been the recipient of many awards throughout his career and most recently was named a Five Star Real Estate Agent by 5280 magazine in 2010 and for a second time in 2012. This award represents an elite group of only 7% of real estate brokers in the metropolitan Denver area. 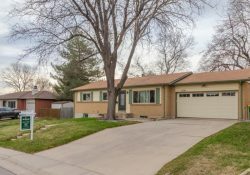 He is always excited about introducing his clients to the many wonderful communities the Denver metropolitan area has to offer and has sold properties from as far south as Larkspur to the northern Denver suburbs. 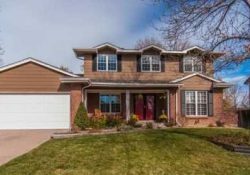 Steve lives near Lakewood in this West Denver lakefront home. Steve builds his real estate business one relationship at a time, and by referral. His ultimate goal is his client’s total satisfaction. 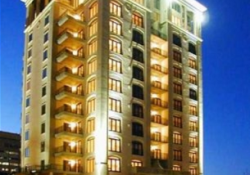 Specializing in luxury residential properties including waterfront, acreage, golf course equestrian and other amenity type properties has given him a very diverse knowledge of real estate and has resulted in a very dynamic and successful career. 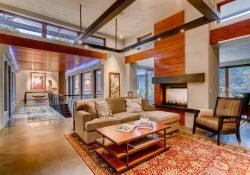 Coupled with the unique and cutting edge real estate marketing and relocation services the Kentwood Company offers, Steve can provide unparalleled assistance to his clients.